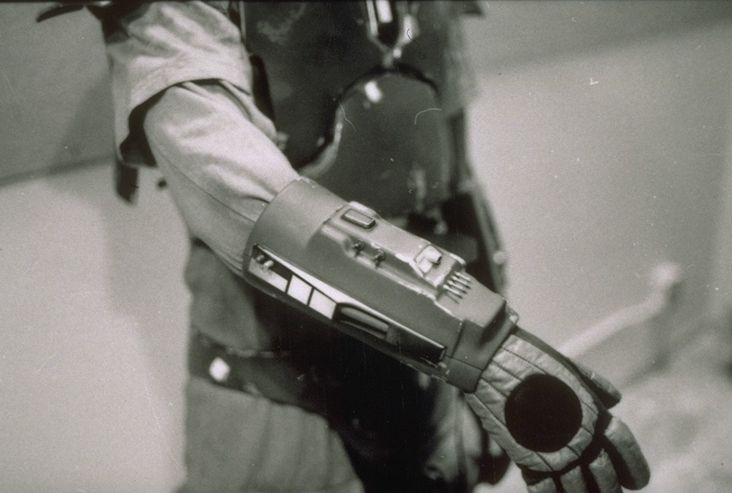 What is it about Boba Fett, precisely? Fans love the bounty hunter who made his debut in The Empire Strikes Back, only to be unceremoniously tossed into the Sarlacc Pit a few years later in Return Of The Jedi. Of course, the expanded universe rescued the Mandalorian-helmeted rogue, because you can’t let Boba go out like a punk. George Lucas loved him so much that he even wrote a prequel trilogy that’s arguably about Emperor Palpatine’s plan to paint the galaxy with Fett DNA. While audiences appreciate anyone intimidating enough make demands of Darth Vader himself, Fett’s fan devotion is due in large part to his awesome outfit. 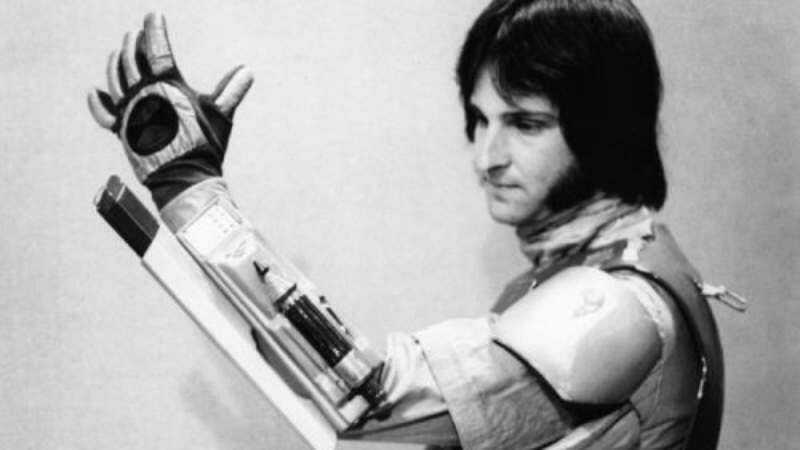 Imgur user joinyouinthesun has posted some rare test photos that take apart the iconic costume, revealing the amount of design detail that went into a character who wound up with a handful of lines. The complete catalog of photos can be viewed here.